The new new 2019 Toyota Tundra is for sale in Middletown, Connecticut today through our Toyota dealership. Drivers can enjoy six Toyota Tundra trims, including the SR, SR5, Limited, Platinum, 1794 Edition, and the TRD Pro. The base level offers an amazing lower lift tailgate and Daytime Running Lights, making it ideal for people who desire convenience. The Tundra also features ToyotaCare, a free maintenance plan that lasts up to 35,000 miles and offers 24-Hour Roadside Assistance! Contact our team today and learn more about our fantastic ToyotaCare system. Thanks to the available deck rail system, the Tundra can offer an available 10,200-pound towing capacity (when properly equipped). The Tundra also has a 38-gallon fuel tank and a Tow/Haul mode with a 4-/7-pin connector, which makes it highly efficient and adaptable. The new 5.7 V8 engine holds gears like a champion so shifting is easier than ever! Finance a new Tundra and enjoy the heavy-duty TripleTech frame with integrated towing hitch receiver. The new Toyota Tundra hosts the Toyota Safety Sense suite, which keeps Tundra drivers safe by using cameras and alerts to monitor surroundings. Systems like the Pre-Collision System with Pedestrian Detection and Brake Assist work together to mitigate collisions. The Tundra truck also features automatic high beams, which activate at speeds above 25 mph and help drivers detect oncoming vehicles and taillights. 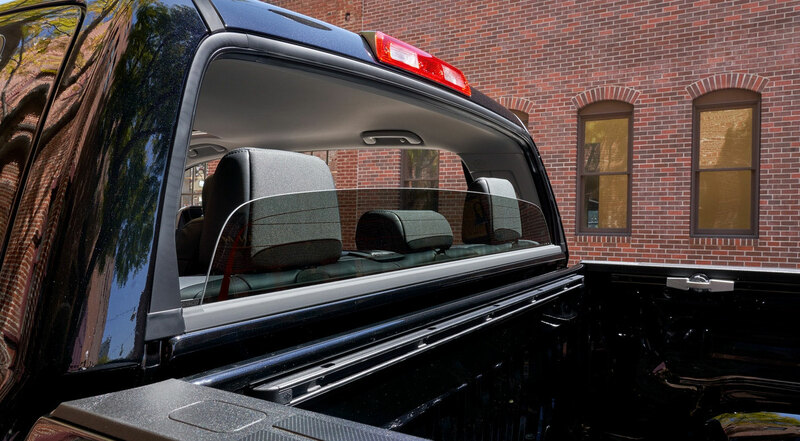 The Tundra also features a Lane Departure Alert which keeps the vehicle steady when objects are in your blind spot. Lastly, the Tundra also has a Trailer Sway Warning system, which comes in handy when you're towing large items like trailers or ATVs. There are tons of innovative Tundra trims on the market right –– you just need to find the one that fits your style. The Tundra SR comes with an Entune Audio with 6.1" touchscreen with Bluetooth. The SR5 offers motorists fog lights, 18" 5-spoke alloy wheels, and an HD Radio. The Tundra Limited is all about luxury touches with its leather-trimmed and heated front bucket seats and Premium Audio with JBL speaker system. To learn more about the other available Tundra trims, visit us at our dealership in Middletown, Connecticut. With the Tundra TRD Pro, drivers can enjoy a new suspension, forged 18" BBS wheels, and a showy aluminum skid plate. Who wouldn't want to get their hands on a TRD-tuned FOX suspension? The suspension comes with TRD-tuned springs that are coiled around heavy-duty FOX shocks for added performance. Thanks to the TRD Pro, you can enjoy an added 1.5" of travel with the 11 bypass zones. The TRD Pro also offers a tuned dual exhaust, which comes standard with a dual exhaust and dark exhaust tips. All of these powerful features pair perfectly with the 5.7L V8 engine. 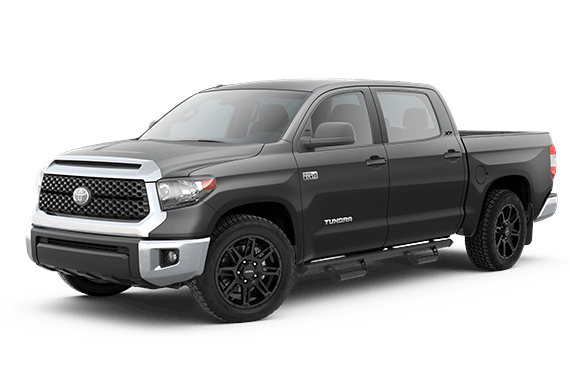 Choose the 2019 Tundra TRD Pro today.